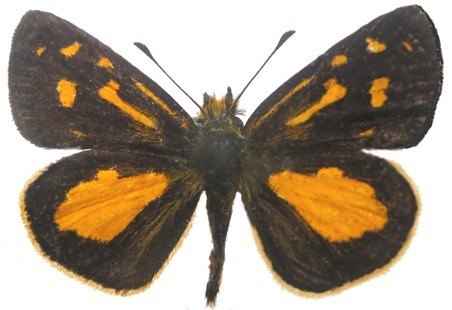 Metamorphosis is a peer reviewed scientific journal with articles covering the taxonomy, life histories, ecology, biogeography and conservation of African Lepidoptera. Up until the end of 2011 the journal was only available to LepSoc members, with four issues per annum in printed format, plus occasional supplements for larger contributions. From 2012 onwards publication has been in electronic format on this website (ISSN 2307-5031), with an annual printed version (ISSN 1018-6490) for subscribers, sponsors, and institutions. Click here to view the Publication Tree of all our Metamorphosis articles.